Promising mare daughter of Vákur frá Vatnsenda (.) and Hríma frá Svalbarðseyri. 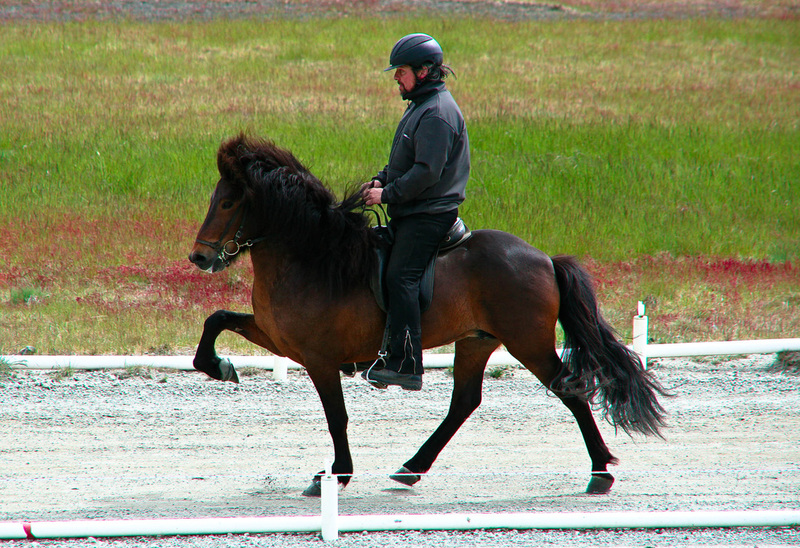 Úlfhildur frá Heimahaga is a promising mare, daughter of Kjerúlf frá Kollaleiru (8.44) and Hríma frá Svalbarðseyri. Úlfhildur was born on the 3rd of July. 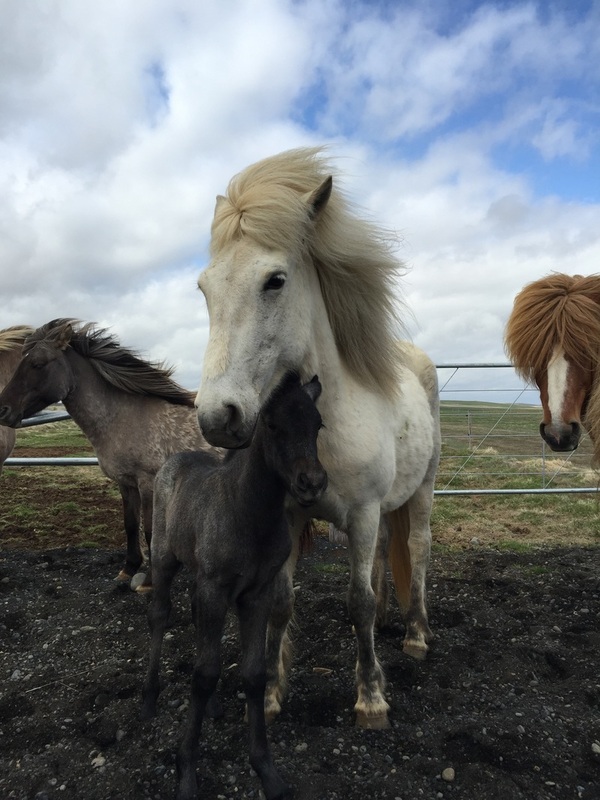 Úlfhildur's mother, Hríma frá Svalbarðseyri, is daughter of Hrymur frá Hofi (8.20), Hrymur is a gour gaited stallion with 8.16 for Conformation and 8.23 for Riding Abilities; 9 for tölt, 9 for trot, 9 for gallop, 8.5 for spirit, 9 for general impression and 6.5 for walk, and Hreyfing frá Svalbarðseyri.